Long and narrow, the Contura 7232 is beautifully sculpted from acrylic. 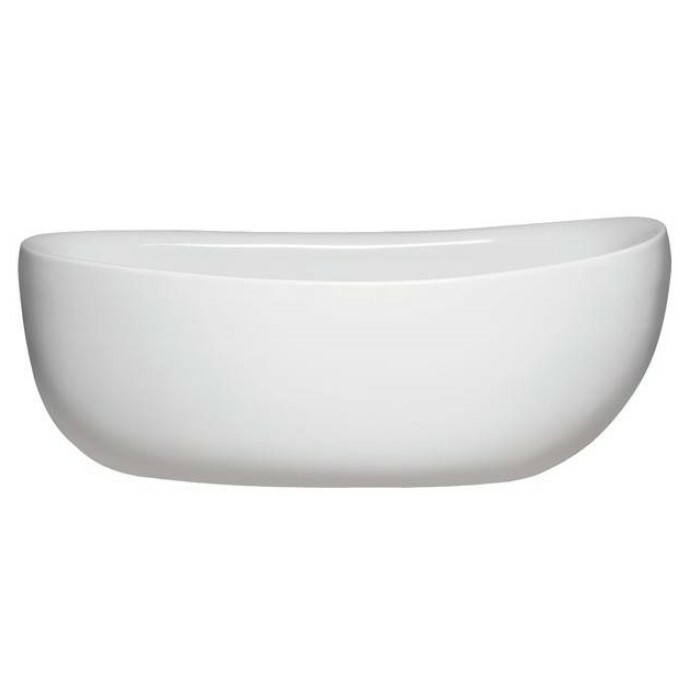 This freestanding tub is offered as a soaking or air bathtub. 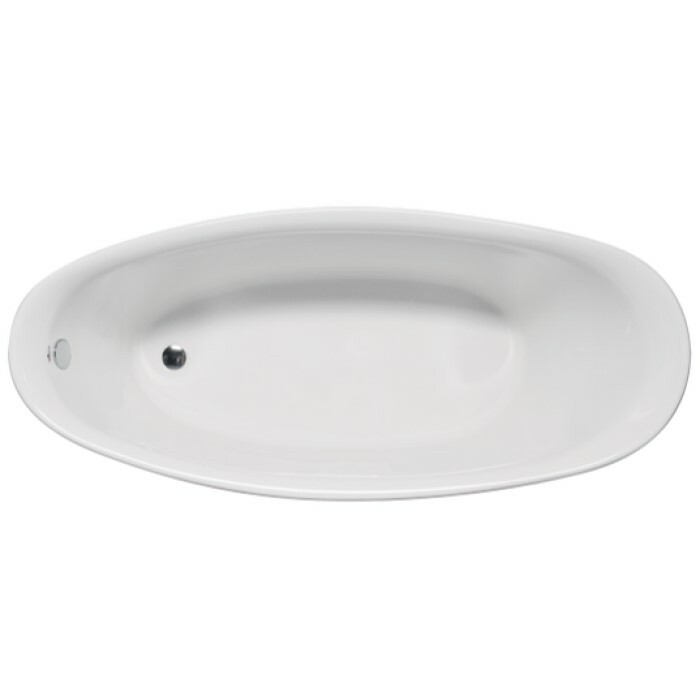 Elegant oval bath with a end drain and a raised backrests. This design allows for 46" of leg stretching room at the bottom of the tub. Acrylic construction provides a non-porous surface for easy cleaning and sanitizing. And will never fade or lose its brilliance over time. Integral drain included. 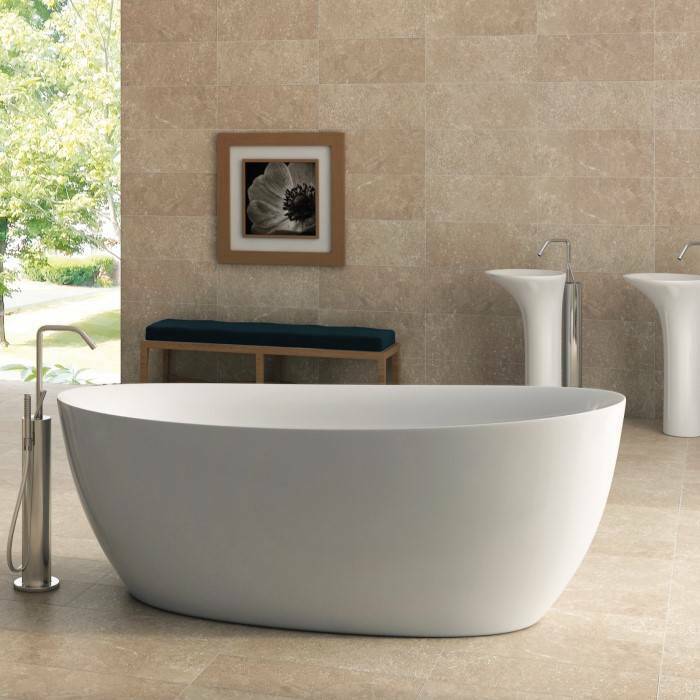 Choose a freestanding or wall mount tub filler to pair with the tub. Size: 72" x 32" x 28"